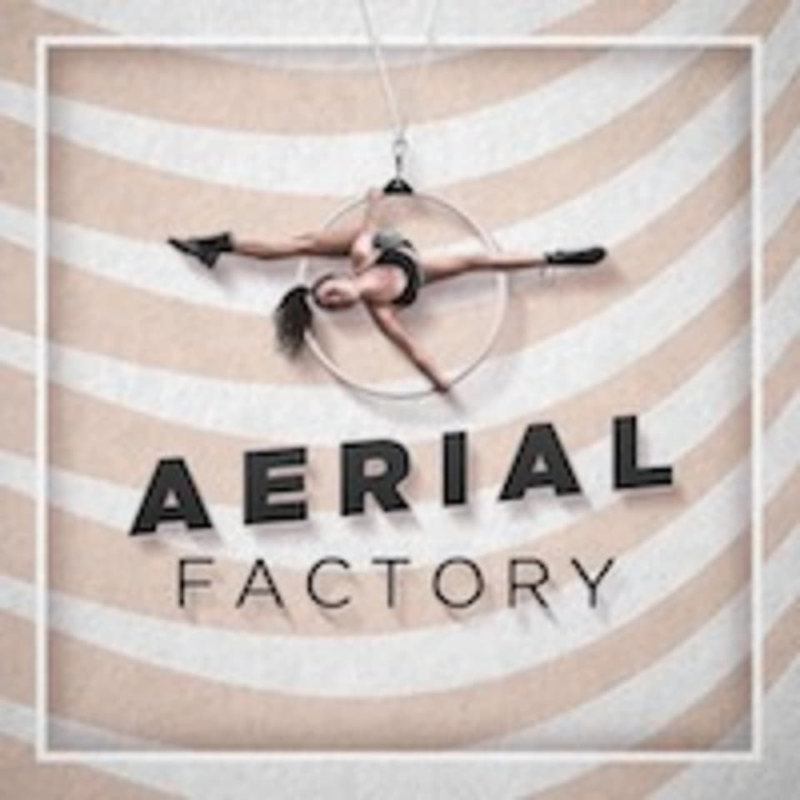 Start taking classes at Aerial Factory and other studios! They are a professional circus school based in the heart of Bangkok, Thailand. The school offers a variety of aerial art classes including hoop, silk, static trapeze, and pole along with the ground-based skills of gymnastics and yoga. Whether you are looking for a new challenge, a fun way to get fit, or are an aspiring/ professional circus performer. They have a perfect class and personalized training that suits your personal goal. Their team of instructors consisted of former national gymnas and highly-trained professional aerialist with extensive training background from all over the world. Aerial Factory is located at RCA Plaza Soi Soonvijai, Bangkok, 10310.